These kitchen tools and ingredients should have you planting your own New England roots in no time. Boston chef Matt Jennings may be best defined by two things: his dedication to New England cuisine, and his willingness to push the idea of what New England cuisine can be. Yesterday, he stopped by the Food & Wine test kitchen to share a perfect example of both, making Peekytoe Crab Salad with Scallion Pancakes that bring together Boston's classic connection to seafood, and its equally classic Chinatown. In his new cookbook, Homegrown: Cooking from My New England Roots, Jennings shares over 100 of the recipes that helped bring him three James Beard Award nominations, a spot on Food & Wine’s 40 Big Food Thinkers 40 and Under list, and widespread acclaim for his restaurant, Townsman. But here's a bonus: Food & Wine also got Jennings to share five purchases that'll help home cooks hone their New England chops, wherever their kitchens may be. Jenning's first recommendation is actually one of his newest. "One new thing that I just discovered," he says, is this Peugeot Nutmeg grinder, which has one, very strong selling point. 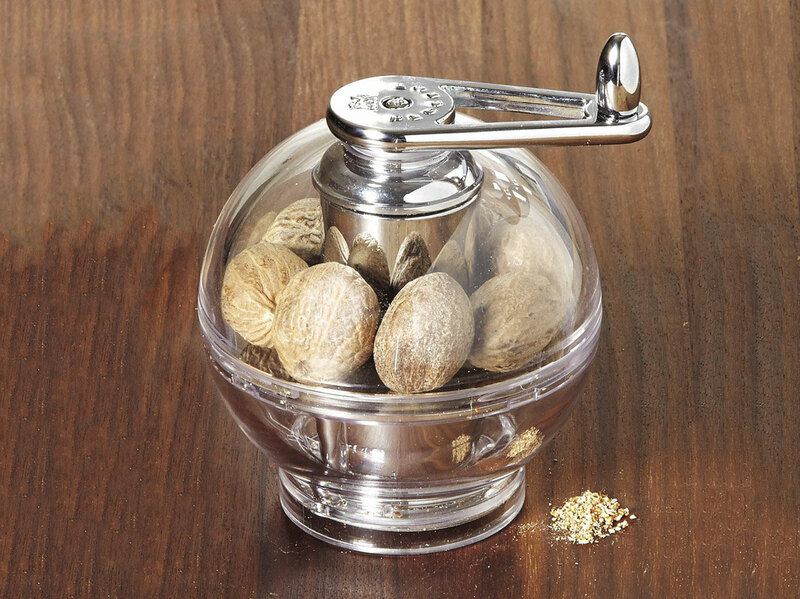 "Historically you do it with the microplane," he says of the numbing nutmeg-norm, Aand you always hurt your fingers." But this grinder avoids exposing you to any sharp edges, making dishes like Jennings' Clams Carbonara much easier to sprinkle the necessary nutmeg pinch to. As he shared with the test kitchen, Jennings likes to develop his own custom spice blends, and he encourages home cooks to do the same. His top recommendation to check out? 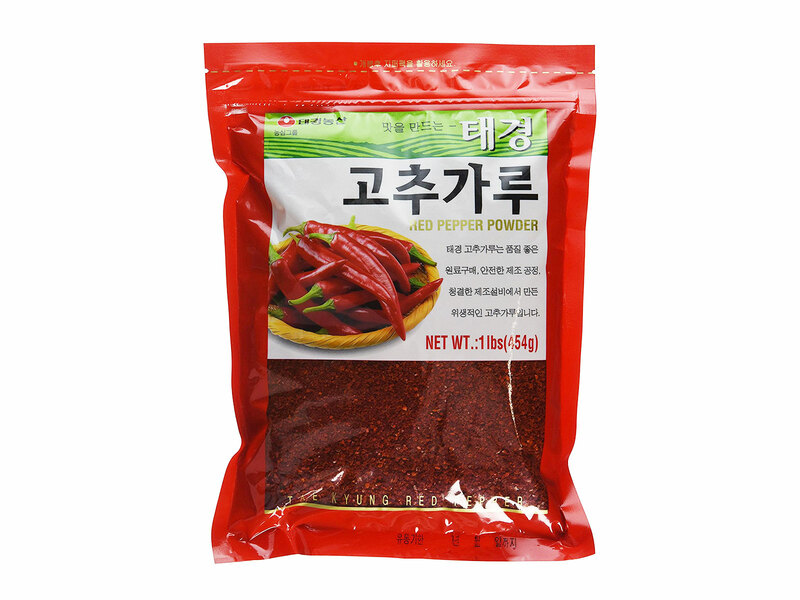 Korean chili flakes, which, compared to the norm, are "a little brighter," combining pronounced fruity pepperiness with a fierce, "back-of-the-throat kind of heat" that works great on fresh-off-the-grill fish, atop an herbal compound butter. 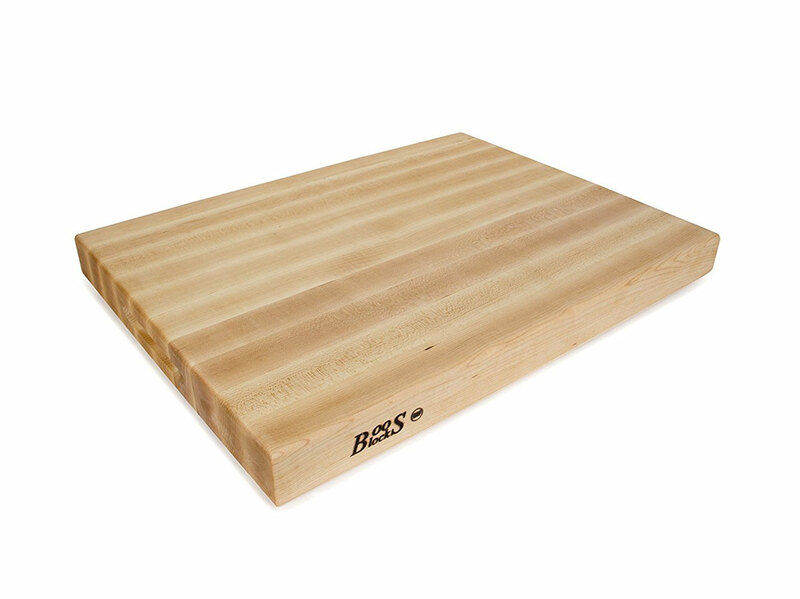 When it comes to cutting boards, Jennings says, "The more counter space you can cover with the better." Provided it's a quality board, anyway. "A big Boos block is really awesome," he says, probably because the company offers plenty that meet his minimum specifications of two-inches thick, and 20- to 24-inches wide, "At least." And material-wise (as he'll return to later), "maple is key." 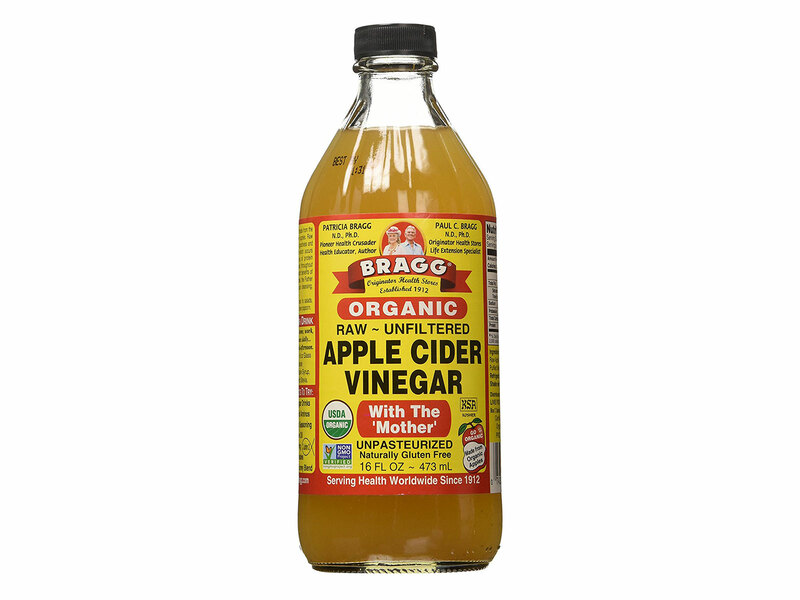 If you haven't yet delved into the world of vinegar, Jennings encourages you to try. "It's super important to have great vinegar in your arsenal," he says, also recommending the versatile rice wine vinegar. 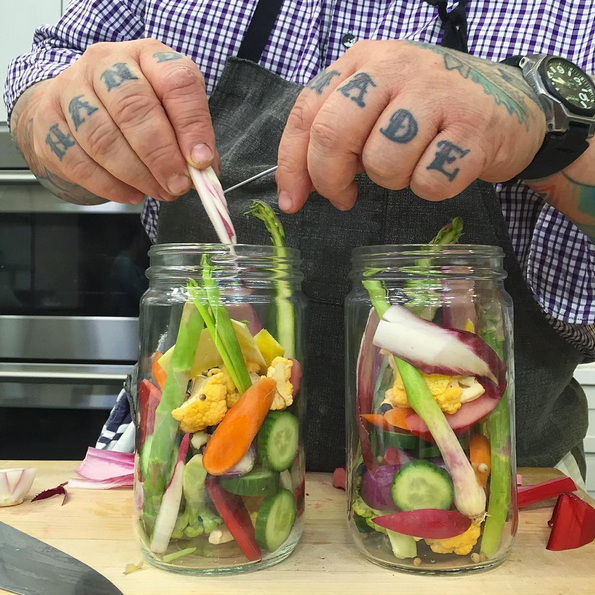 In his own cooking, Jennings uses vinegars for marinades, dressings, brines, and like those chili flakes, nearly "everything," but if you're not sure where to start, he says to try and find a raw apple cider vinegar—and his Quick Spring Pickles are the perfect, easy base to explore just what your new vinegar can do. Finally—and, Jennings says, "it kind of goes without saying"—is that quintessential New England flavor: maple. "Maple in everything," he says, whether it's maple syrup, maple sugar, or even maple brick (a solidified form of maple sugar that you can grate like mapley cheese). 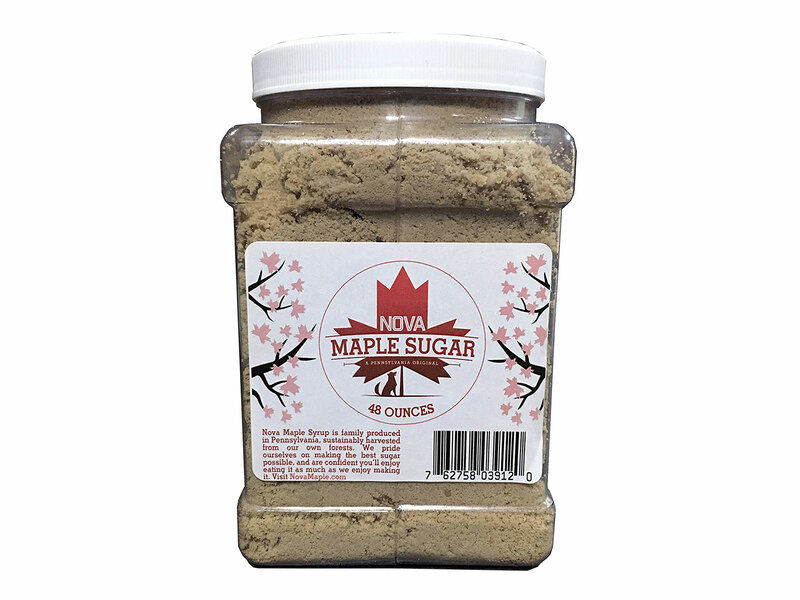 You're probably familiar enough with the syrup, so switching up your baking with some maple sugar could be a good way to get acquainted with your new, New England palate.